Fly & Drive through Baltics! The package tour is ideal for a person who is very busy at work and has little time to plan for the trip and make reservations in various flights or hotels. The package tour operator plans the trip and does all the necessary reservations. This saves a lot of time for the individual taking the holiday. If a family or individual goes on a tour, finding the important places to visit may take a lot of time. In a package tour, all the sites that need to be visited are pre selected and all the details arranged. This makes the package tour simpler, but it does not mean that you have to travel with a guide, driver and other travelers! 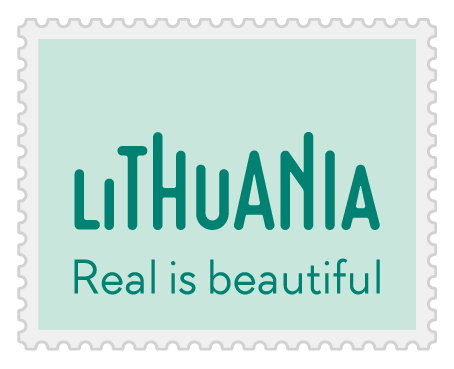 Lithuania, Latvia and Estonia – three Baltic Sea shore countries invite you to get acquainted with each of them on your own! Through Baltics on your own! Fly and drive on your own and take the organized individual tour! On arrival pick up the rental car and start the individual trip! The day to explore Vilnius on your own - check out the historic wonders of architecture in Old Town or the Park of Europe with an open-air museum of sculptures. 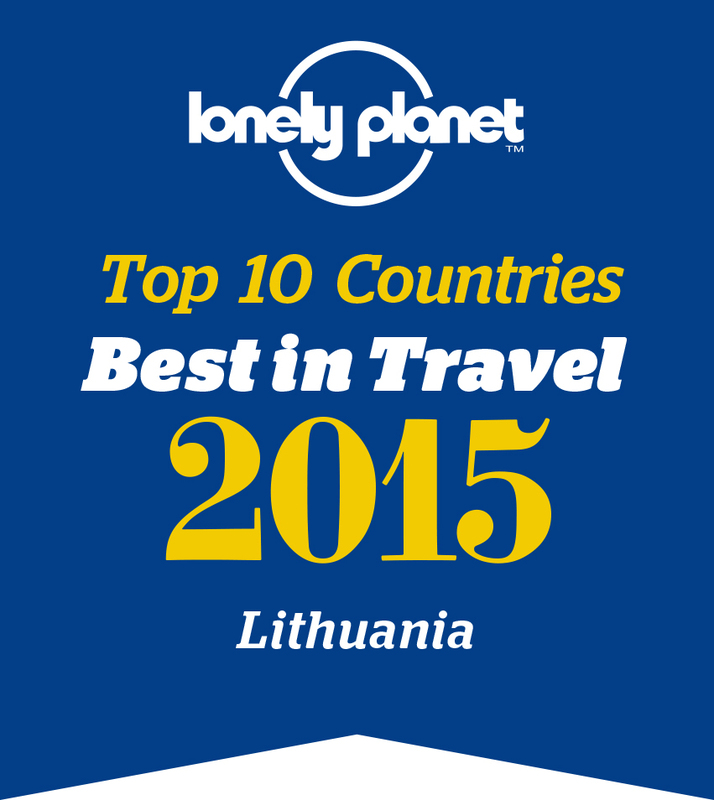 Jump into the car and spend a day in 2 ancient Lithuanian Capitals. Drive to Trakai (28 km ) - the ancient capital of the Grand Duchy of Lithuania, visit the 15th century Insular Trakai Castle housing an exhibition on prehistoric findings and the 17-18th century applied art, the way of life of the Lithuanian Grand Dukes, and the Karaites, brought to Lithuania from the Crimea. Later drive to ancient capital of Lithuania Kernave - in Kernave you will be able to climb 5 mounds and enjoy a superb breath-taking view of the river valley graced by the bends of the river Neris. Drive to Riga with en route stops at the Hill of Crosses - a unique place of national pilgrimage, and the Baroque Rundale Palace created by B. Rastrelli. In the late afternoon you will reach Riga, the capital of Latvia. This day take the tour of the Old Town of Riga. Enjoy the beauty of the ancient Hanseatic city, while strolling through the cobble-stone, picturesque streets of the Old Town. In Old Riga you will see the Dome Cathedral, the Church of St.Peter, the old Guild Houses, the architectural ensemble Three Brothers, Old Riga Castle, and much more. Drive alongside the Riga Bay to Tallinn. Make en route stop in Sigulda, located in the picturesque Gauja Valley dotted with caves and castles. Late afternoon you will be at the Estonia's capital. Take the city tour of Tallinn, which features the Old Town with its Town Hall Square, numerous churches, the Toompea Castle. The most outstanding sights include a 14th-15th century Gothic Town Hall, St. Nicholas church, now housing a museum of medieval art; an old chemist's shop; numerous authentic Hanseatic merchants' houses, etc. Breakfast. End of the tour. Departure.